Size: Medium (8-10), Color: Purple is currently out of stock! Size: Small (4-6), Color: Purple is currently out of stock! 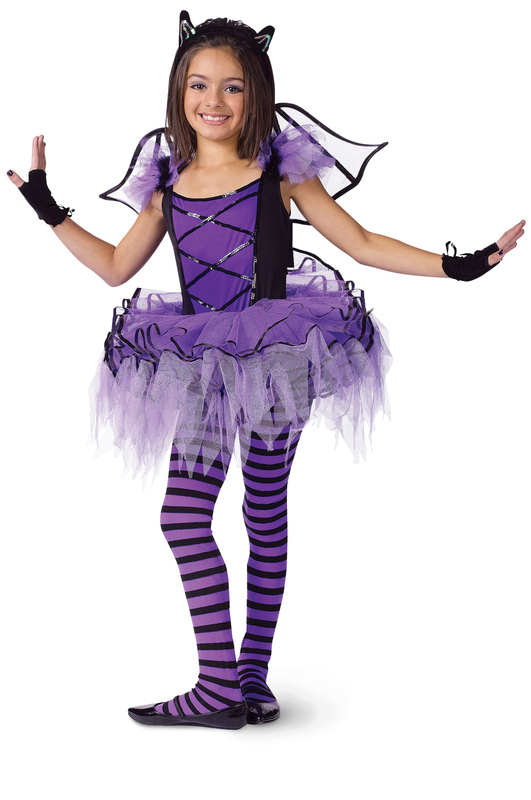 Includes Dress, Wings, Glovelets and headband.